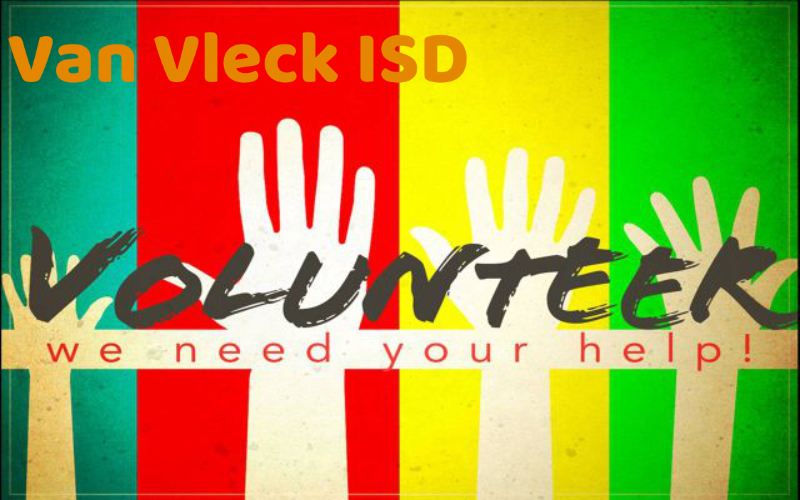 Van Vleck ISD is compiling a list of substitute teachers/retirees/former teachers/volunteers who could donate/volunteer their time to cover teachers' classes or paraprofessional duties during the next few weeks. Approximately 35% of our staff have flooded and/or damaged homes or cannot report to work due to road closures caused by rising river waters as a result of Hurricane Harvey. They are only going to be away from their classrooms/areas/duties temporarily. Please complete the google form survey below letting us know are interested in assisting our VVISD staff. We will contact you if we are in need of your service.